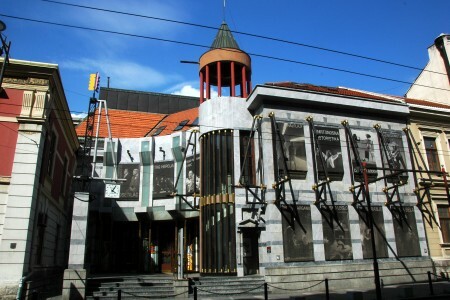 Belgrade Theater - Belgrade is rich in cultural events and has the best offer of interesting events. 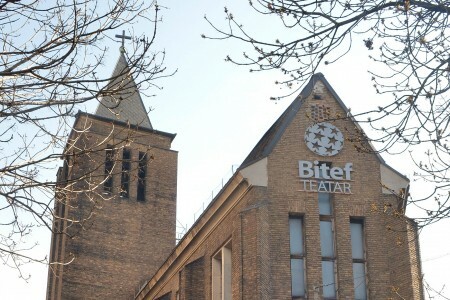 This includes a vast offer of Belgrade theater. 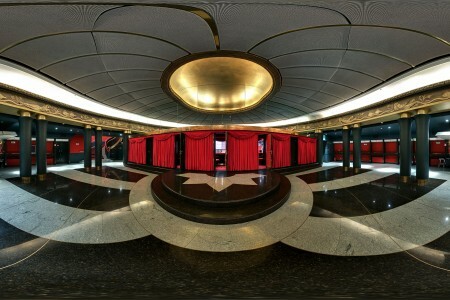 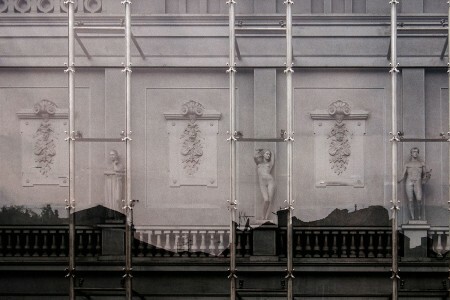 From a total of 43 Belgrade theaters we have chosen the best, with the most interesting drama repertoires. 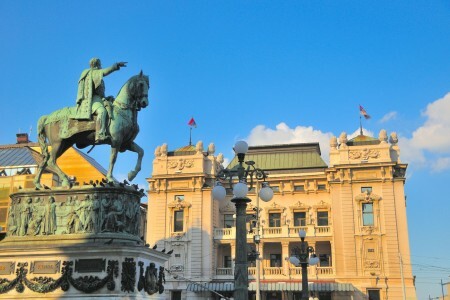 Each visit to Belgrade must have at least one visit to the theater, and we hope that you will enjoy the excellent performances of theaters that we have prepared for you!